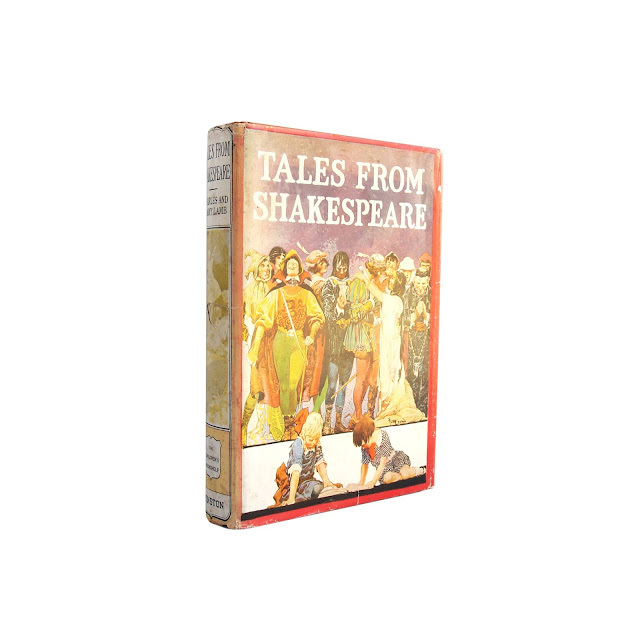 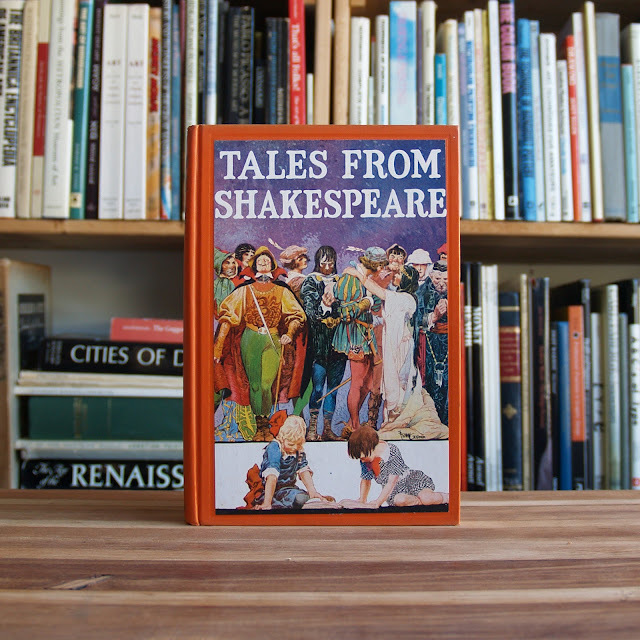 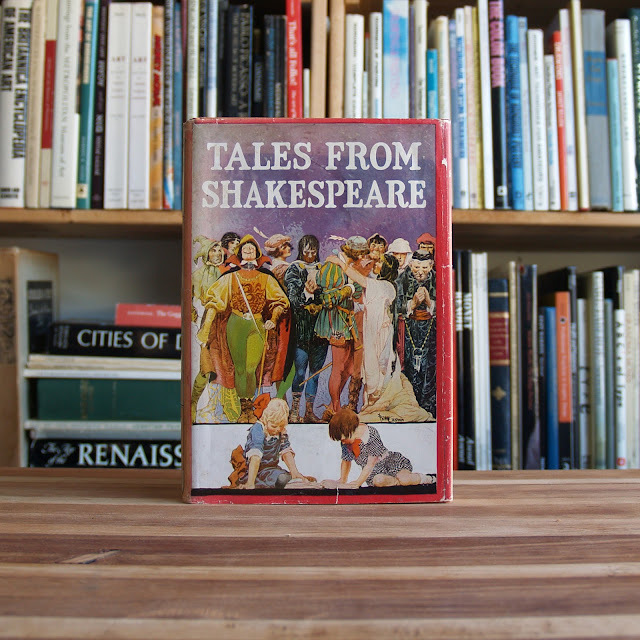 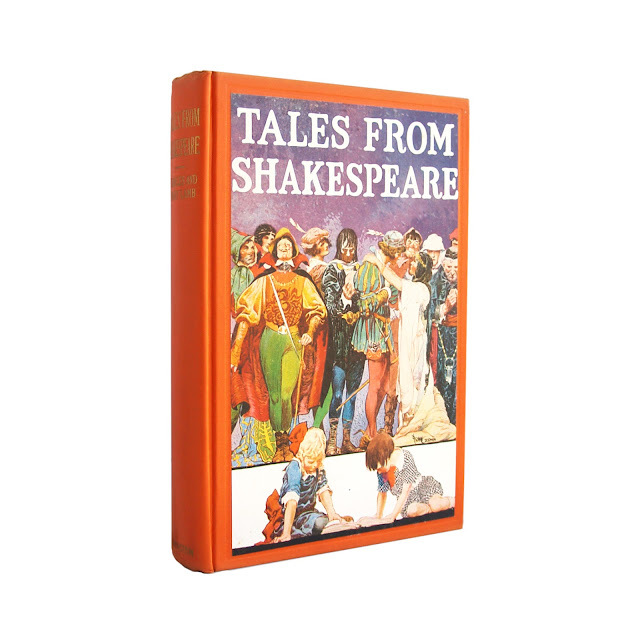 A collection of tales from Shakespeare's plays rewritten for children. 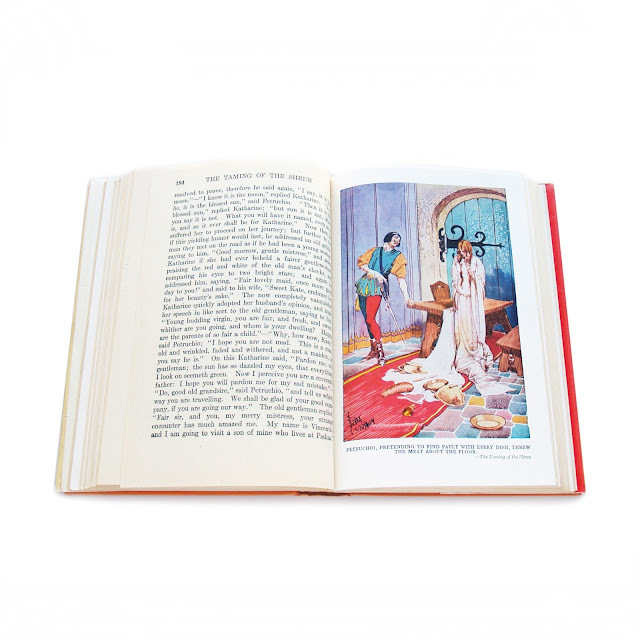 Illustrations By Frank Godwin. 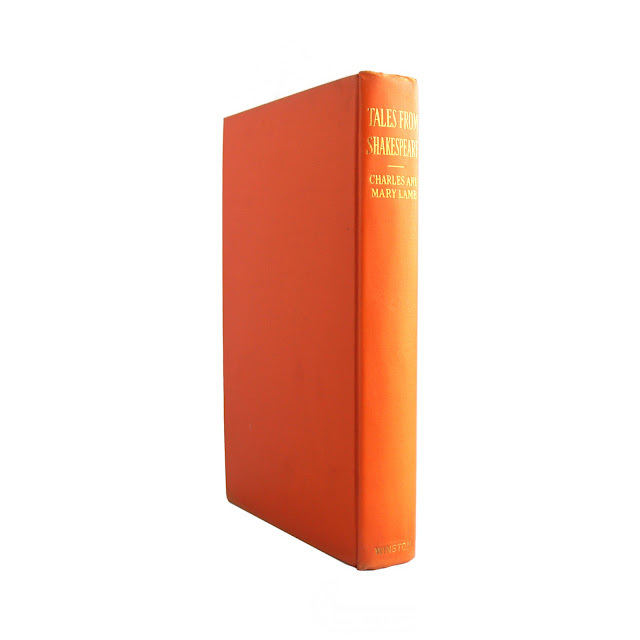 Book is in good condition with owner's name, light foxing and light soil, jacket is in fair condition with edgewear, rubbing and creases. 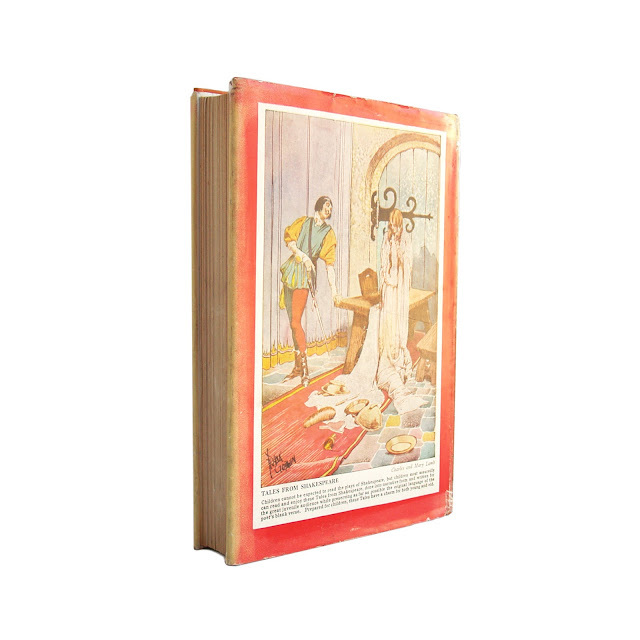 323 pages, 5.5 x 8.5 inches.